4. 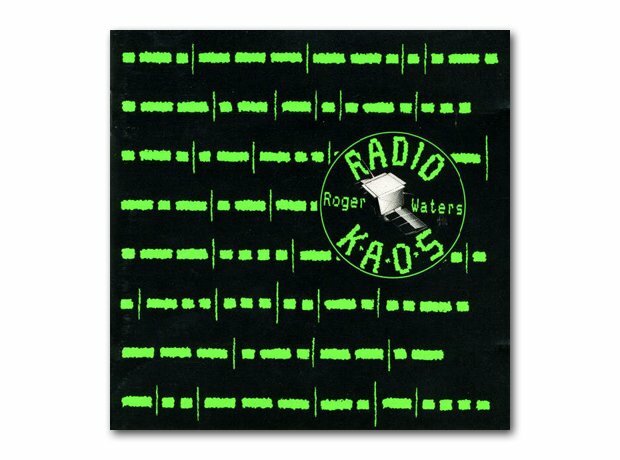 Roger Waters - Radio K.A.O.S. As far as Roger Waters was concerned, Pink Floyd was his band and had released their last album - The Final Cut - in 1983. But guitarist David Gilmour had other ideas and with the remaining members released an album as the Floyd, titled A Momentary Lapse Of Reason. The LP overshadowed Waters' own solo work and he found himself in the unenviable position of playing in the same town as the reformed Floyd - to much smaller audiences.